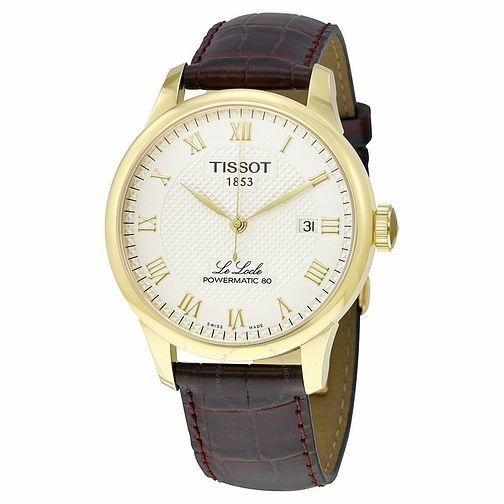 An exemplary classic design featuring an iconic brown leather textured strap, luxurious yellow gold plating around the bezel, case and classic Roman numerals. A date aperture is included at the 3 o'clock window for added efficiency. Enjoy a more historic sense of style with the added prestige of Swiss watchmaking excellence.